Finding openings for remote positions through conventional job portals can be a pain — jobs are usually filtered by location first, so you end up having to conduct a lot of different searches. To help alleviate this problem, Google Search, which also lists job openings (formerly called 'Google for Jobs'), has added tools to help both remote employers and employees find each other. 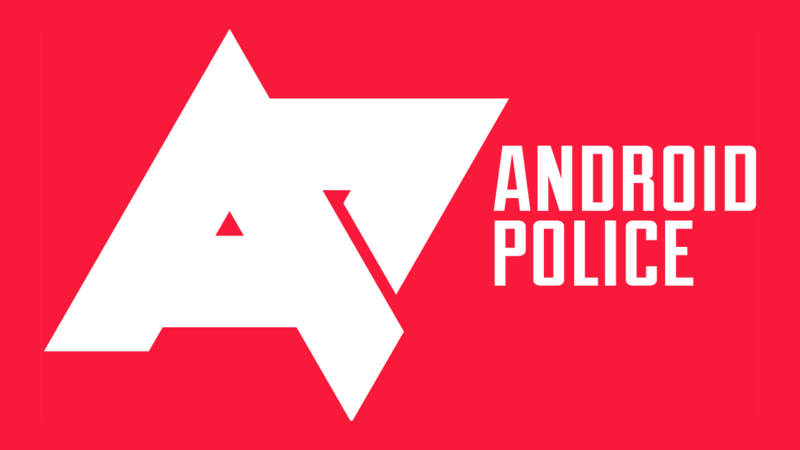 Android Police has grown a lot in the eight-plus years I've been here, and next year will mark a decade the site itself has been around. It's hard to believe where we are now compared to then, having since launched APK Mirror, completely redesigned the site, and introduced a number of new faces on the team. People I hired two and a half years ago - like Corbin, Jordan, and Richard - are still "the new guys" in my mind, even though they're all people I've come to trust intrinsically to do the work we rely on here every day. And that work isn't shrinking - it's growing, a lot. 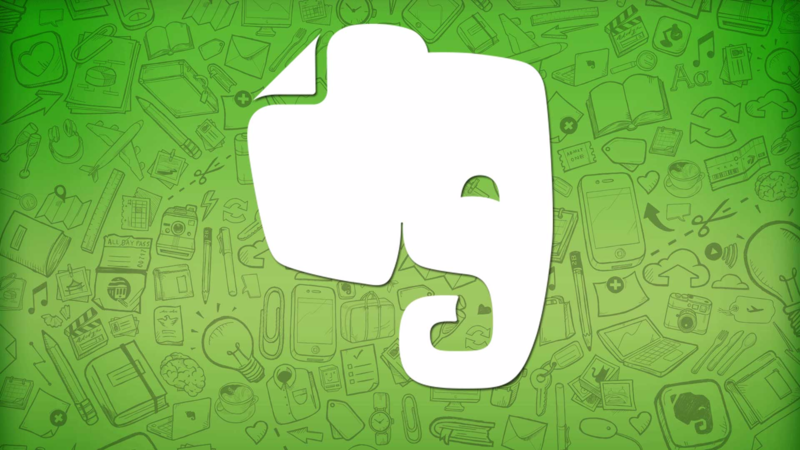 According to a report by TechCrunch, Evernote has just cut 15% of its staff, totaling 54 employees. In a follow-up blog post by CEO Chris O'Neill, this is because the company "committed too many resources too quickly" in its "incredibly aggressive goals." Whatever the cause, combined with the recent mass-departure of executives and O'Neill's vocal focus on self-sufficiency, it's hard not to be concerned with the company's future. Finding the right job is pretty hard, as I'm sure we can all attest to. It's also not an easy task for employers looking to find the best candidates, as proven by the statistic that 75% of them struggle to hire people who are the right fit. In the US, Spain, and some parts of Africa, Google has offered a service built right into Search that aids users in their job hunt. It's now coming to the UK. 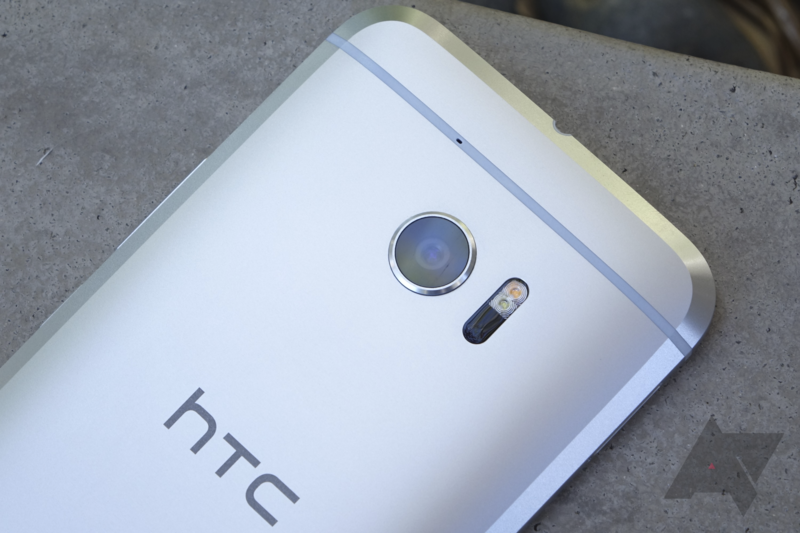 HTC was the first manufacturer to produce Android devices, and it continued as a top-tier OEM even after the platform caught on. But that was then, and this is now. HTC has struggled to compete with the likes of Samsung and Huawei, shedding workers year after year. Now, HTC will cut 1,500 jobs in Taiwan, which represents almost a quarter of its remaining workforce. 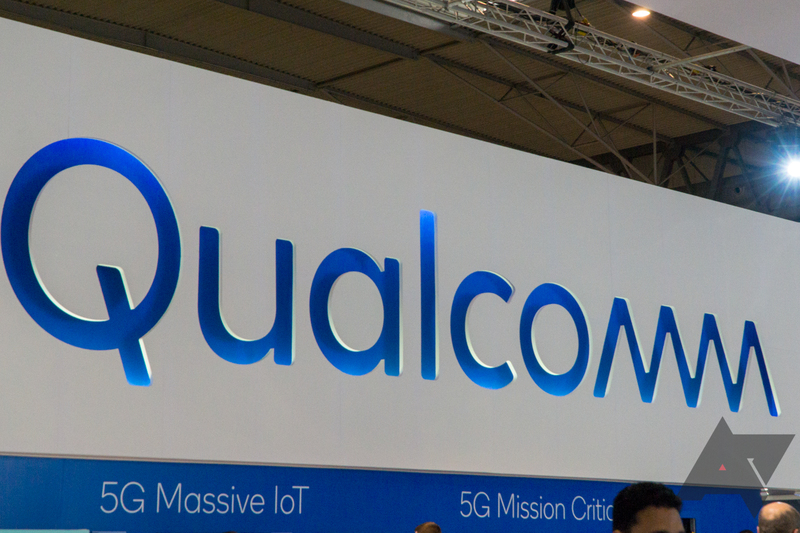 Qualcomm doesn't have to worry about a hostile takeover anymore, but the company is still trying to please stockholders. It previously promised to reduce costs by $1 billion, and part of that seems to be laying off a large number of employees. Qualcomm has begun cutting 1,500 jobs in California, with some positions being eliminated in other locations as well. Finding a job can often be difficult, but more and more services have popped up over the years that have helped many (including me) find work. On the other end of the spectrum, it can also be difficult for employers to attract strong talent and fill positions (which boggles my mind, frankly). There are options for those companies to find new employees, but leave it to Google to come riding in to save the day. 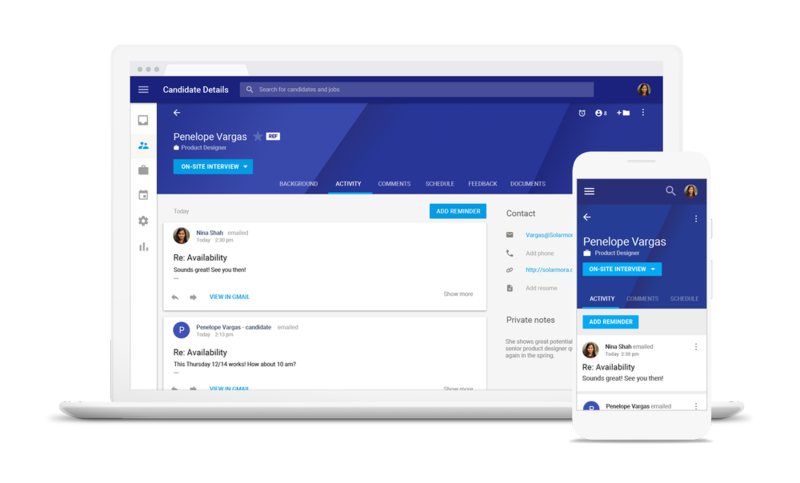 The company has announced Hire, a solution tightly integrated with G Suite, that is meant to help small and medium businesses save on hiring and interviewing costs. Google announced its search-based Google for Jobs at I/O this year, but the feature has only appeared intermittently as a test since then. 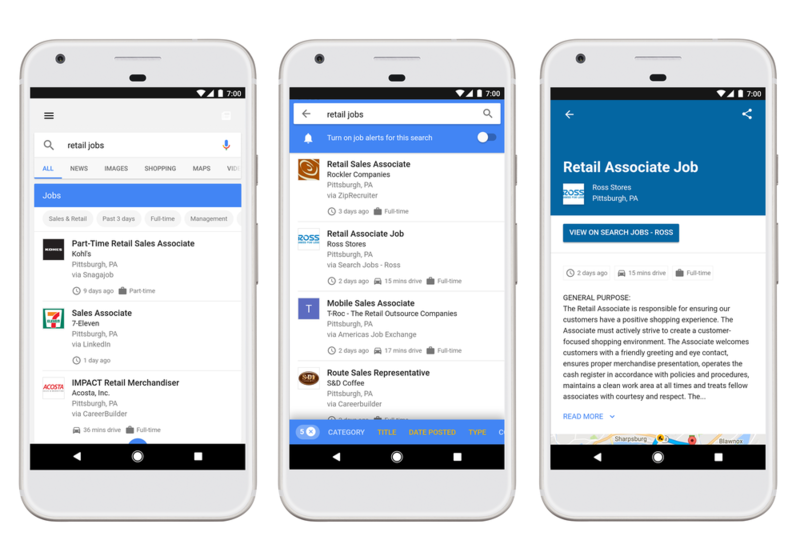 Starting today, Google for Jobs is officially available in the US. 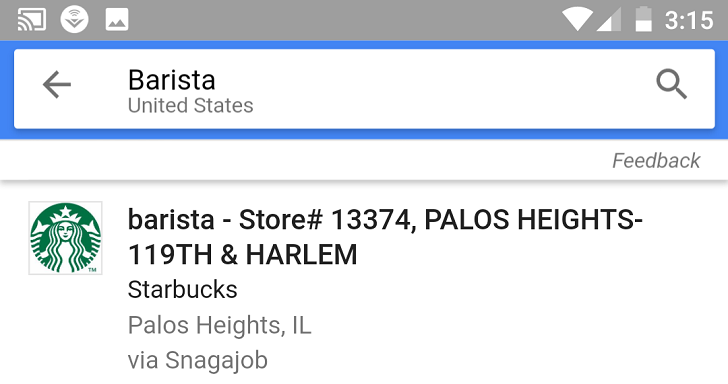 Just start searching in Google, and you'll get detailed job listings right in Google.